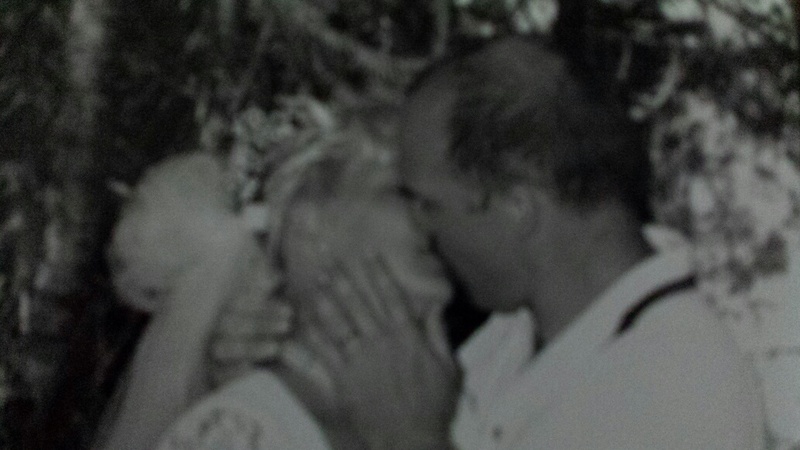 My daddy has been a vaulted man for most of my life. I never understood why. I only knew that as a child and an adult I yearned for him to talk to me…tell me things about him. The child in me longed for the stories and the adventures. But the human in me wanted a deeper relationship, to talk and go do things together. There’s something about a little girl and her daddy, or at least what I interpreted from watching my friends with their dads. It’s been 3 years since I’ve began my quest to get to know daddy. I can’t tell you what prompted me to begin this journey, but I think it was intuition, or maybe it was that I sat still long enough to listen. I began with curiosity and a book. The book had questions in it. As I perused the book, I realized that I didn’t know a lot of basic things about my dad. Sure there were the obvious things I didn’t know like our family tree and how he met my mom or why she left. But really I didn’t even know simple things like his favorite color or favorite food or even family traditions. I told dad about the book and showed it to him. He looked at it curiously. “What do you think dad?” I asked hopefully, and he answered, “sure, I could probably do that.” Inside, I was elated, and I wanted to grab him and hug him, but I knew I didn’t want to scare him. He was like a frightened deer talking about anything more than the weather and fishing and/or tractors. The first year was peppered with just a few questions here and there, about every few days or sometimes just once a week. At first, I could only ask daddy really simple questions like family tree information or things he liked or didn’t like. That was safe enough. However, if I asked a question that was too deep, he feigned an “I don’t know” or a “I have to go and fix dinner now” or “I’ll get back to that” (which he never did.) I could hear in his voice that I had hit a nerve and the pain was too raw to look at. Those were days he had looked at once and tucked away for good. But there was something that kept him coming back. Was it that every one of us wants to leave a legacy of some sort? Is it that everyone wants to leave some small part of themselves in this world to know they had not lived their life in vein? Also, at first, daddy would only answer the questions that were in the book. If I was there in person, he would peek over to make sure the question was in the book. He still didn’t trust me, and that was okay. Fortunately for me, I knew that I shouldn’t go off track, or he might not talk anymore. Actually, most of the time I worried if one day he would just stop answering questions. And I realized that worry didn’t serve me. 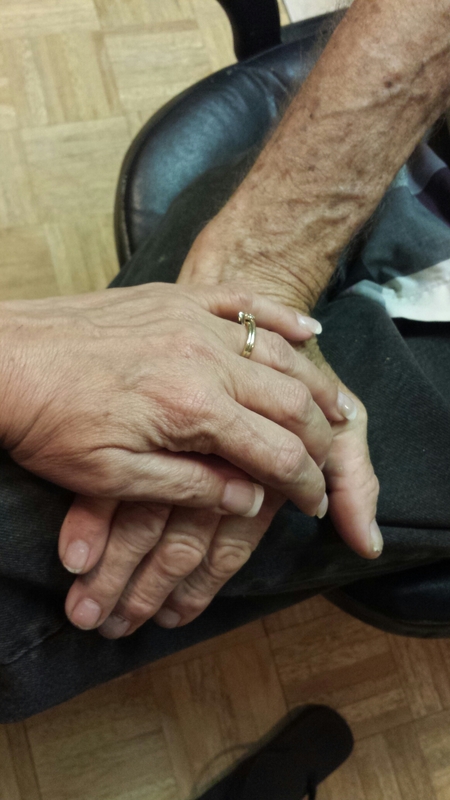 I was learning more about dad than I ever had. It was these little gold nuggets that I kept digging up. Like gold, you cherish each little bit you find, even the flecks. Fast forward three years, to last night. I chatted just a short chat with my daddy before he went to bed. I helped him calm his fears because nighttime is evil to him. (He has Sundowners.) And I told him, “I love you daddy and sleep well.” His words back to me were simple, but went straight to the heart. Wow. Six little words that startled me into reality. Isn’t that what we ALL want? …someone to be nice to us, especially in a world that is sometimes cruel. We just want to know someone cares. And sometimes it’s in the simple things…talking on the phone and ask them about themselves. Daddy responded, as I think I would, grateful that someone was nice to me. It’s always been a journey for me to find the gold in every soul I meet, even those I might not care for or understand…it’s there. Now it’s my mission to find it and cherish it all people. There are so many treasures I have yet to meet. Got a shovel? It’s time to dig! *Disclaimer: I am not saying this will work for every person. But I do know this, that most of the time when you take the time to listen and ask questions, that people respond. Sometimes you have to sift through the response to see what is there, and look deep for what this person is offering you, no matter how small. Categories: Daddy and me, Family Stories, GOLD in the SOUL, kindness, Short Stories, Uncategorized | Tags: being nice, daddy, digging for gold, gold in the soul, kindness, nice | Permalink. 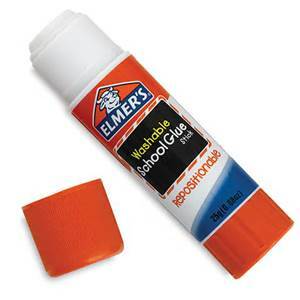 a GLUE STICK…a glue stick? “She’s going to put that picture on the wall with a glue stick?” an observer quietly, disapprovingly objected. There was a crowd of onlookers with a horrified look on their faces. They couldn’t believe how this was unfolding. To Aryana this simple act of putting her proud artwork on the wall with a glue stick was an ordinary, every day act. She had gone to the drawer with no worry of getting in trouble. You see, she’s at Grammy’s house, and at Grammy’s house sometimes we do things a little different. It was okay to do this because there was a day we really HAD to get our artwork displayed and there was no tape. We made do with a glue stick when the importance of that moment getting her artwork proudly displayed on the wall was more important than what could happen to the wall. The still horrified audience didn’t have all this history. Their worry was on “What about the wall?” And my worry was making sure my little granddaughter knew I was proud of her, and that I MUST get that work on the Gallery wall..
Aryana and I had an understanding. It was all okay, and I smiled as she filled my home space and heart with her love…and her JOY. **Writing this story reminded me of of other things we’ve done with this wall…It’s becoming a family history wall. More stories to come. Categories: Family Stories, Short Stories | Permalink. 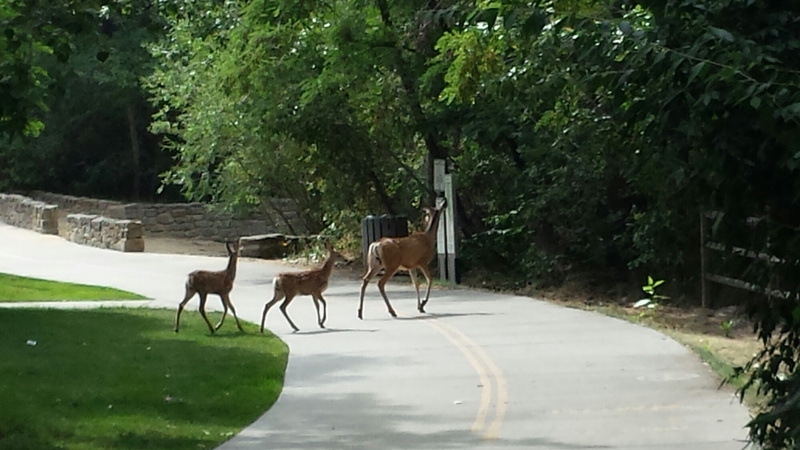 I was just waking the Boise Green Belt, when a mom and her babies crossed in front. So sad that my zoom doesn’t zoom as much…Mommy was very calm and didn’t panic. Bikers and walkers stopped in awe. My day was blessed. Hmmmm have a story building in my brain… sweetness with mama and babies. This is living poetry…seeing beauty all around. Categories: blessings, I LIVE POETRY, Inspiration, Short Stories | Tags: deer, Ilivepoetry, mama and babies, nature, nature walks, writingwingsforyou | Permalink. My dad is a Doctor Dolittle. He certainly has a way with animals. He interacts with them like people, mostly because he is a man who lives out in the country, and animals are the closest things to talk to. He has regular people conversations with animals; and like Dr. Dolittle, it is not limited to cats or dogs. Currently, he has 2 cats and 3 dogs and a frog that comes and sits. One day when I visited dad, he surprised me by telling me the conversation he was having with a bird outside. Rarely does my dad get excited about things. Most of our conversations consist of the weather and typical daily chores. But on this day, my dad carried on about his interaction with the bird. 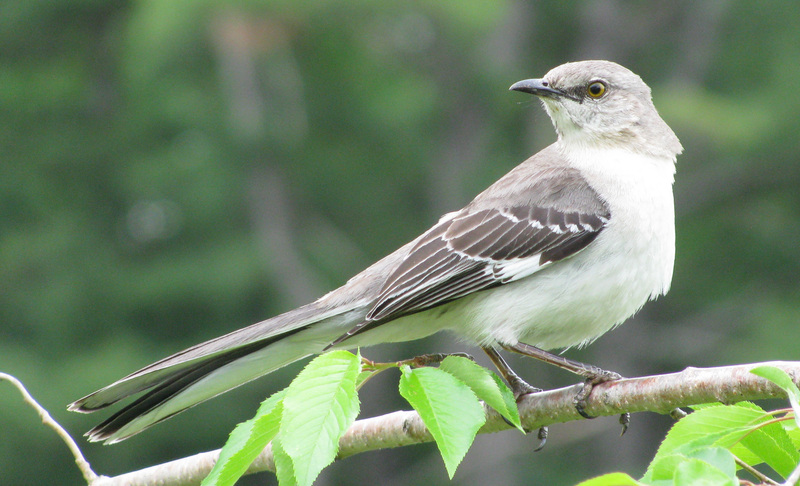 Dad continues, “Marie, the bird would make a sound ‘tweet, tweet’ and then I would echo back, ‘tweet, tweet.’ Then dad would start it, giving a new pattern, ‘tweet, tweet, tweet,’ and the bird would reply back, ‘tweet, tweet, tweet.’ The bird copied the pattern! My dad carried on about their conversation, and his eyes lit up, and he was very animated, excited about this forged relationship with yet another animal. My favorite part however, was that my dad said, “Hey, now I’ve tweeted!” My mouth dropped open in utter surprise. I didn’t even know he KNEW what tweeting was! This interaction with my daddy got me curious about the origins of Twitter and just had to look it up. And though Wikipedia isn’t a formal, technical way of finding things out, it most certainly has a line or two that suggests how it came about. It was quite an interesting article. You can read more about it HERE. 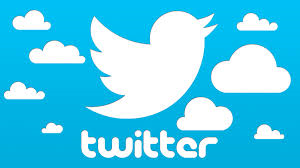 Later that day, I heard the “twitter” of the birds and just smiled a sweet smile just thinking that maybe a man like my dad could have been an originator of the first tweets. Categories: Daddy and me, Short Stories | Tags: birds, dad, my dad and me, origins of Twitter, remembering, short stories, tweets, Twitter, writing, writingwingsforyou | Permalink.